Meet Arty Mouse - a small character who is big on creativity! A future friend of children and parents alike, Arty Mouse introduces the very young to simple creative skills, enabling them to express what they see in the world around them, through creative play. 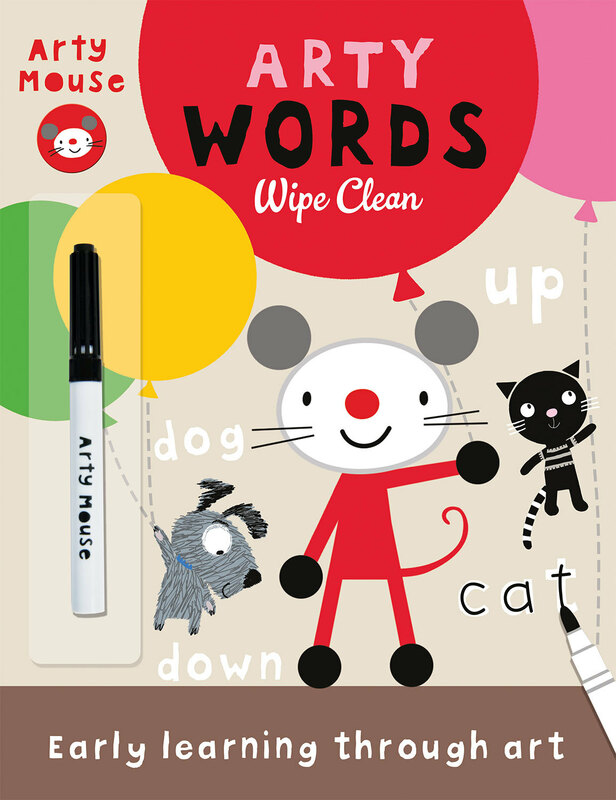 Preschool children will have fun with these wipe-clean titles designed to be enjoyed again and again. 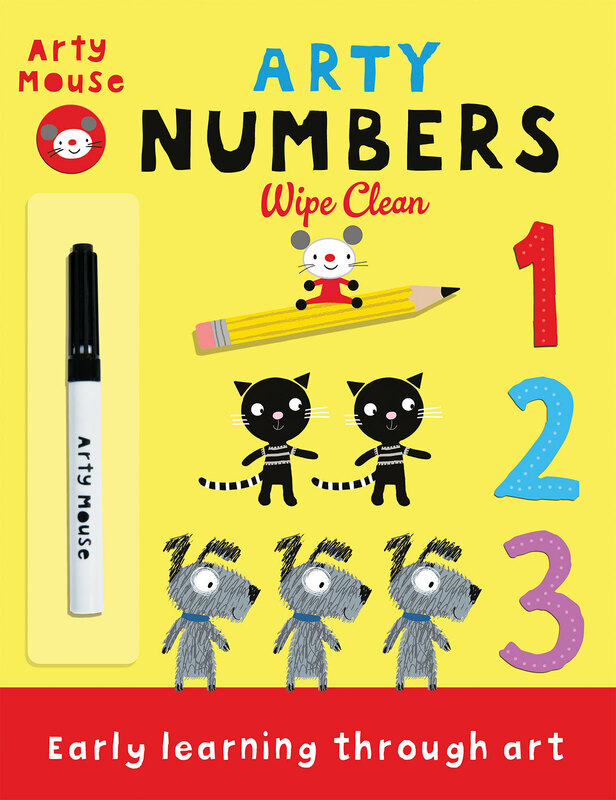 The winning combination of bright, colourful illustrations, simple text and fun activities will encourage the very young to get to grips with first numbers and essential first words.